Cambridge Court homes are located in the coastal community of Irvine, California. 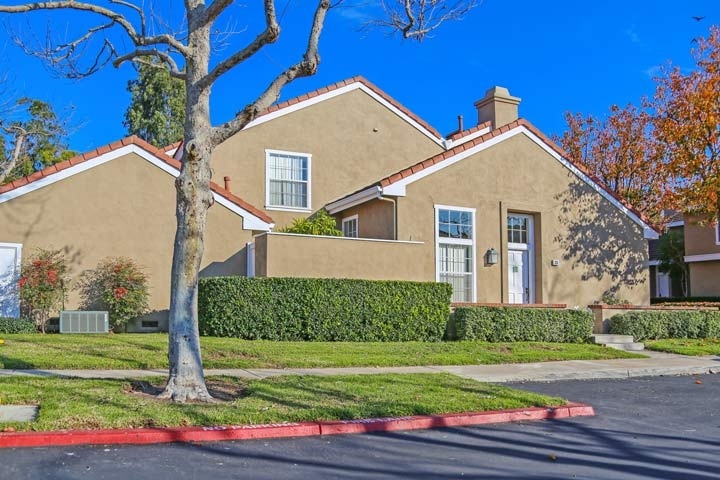 The Cambridge Court neighborhood is located in the desirable University Town area of Irvine with residential townhouses near Campus and Culver Drive. The houses were built in the early 1980's and featured one to three bedroom floor plans that range in size from 826 to 1,600 square feet of living space. Some of the features found in these homes can include vaulted ceilings, dual master suites, formal dining area and attached garages. The Cambridge Court community has two monthly association dues required which include use of the community pool, spa, tennis, basketball court, sand volleyball and barbecue area. This is a great location that is within walking distance to the University of California, Irvine, University High school and the William R Mason regional park area. Below are the current homes for sale and for lease in the Cambridge Court neighborhood. Please contact us at 888-990-7111 for more information on this community and any of the homes listed for sale here.